Doing an errand with a little one is not easy. Doing multiple errands is even harder because it’s a lot of in and out of the car seat, shopping carts, checkout lines, etc. Now add in multiple little ones to multiple errands and the craziness piles up. 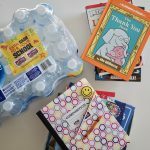 One “Mom Hack” I have for errands is to think about what you need to get and pick a store that can check the most things off your list. One store that is a great one stop shop for errands is BJ’s Wholesale Club. 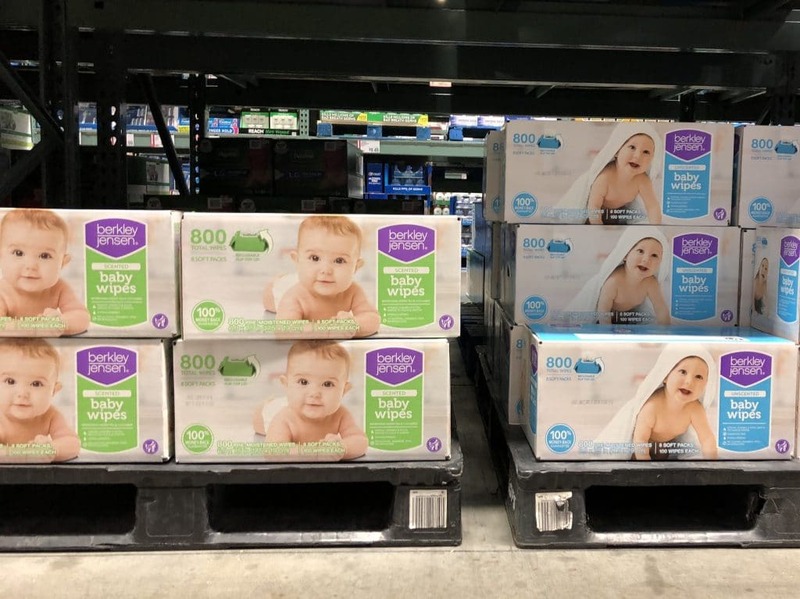 With BJ’s having high-quality baby products, while also having your favorite everyday products and food – you can get everything done at the same time AND save money. That means less time shopping, and more time to enjoy with your little ones. Added bonus for errands with multiple little ones: the carts have 2 baby seats instead of one! I was recently introduced to their exclusive brand of baby products: Berkley Jensen. 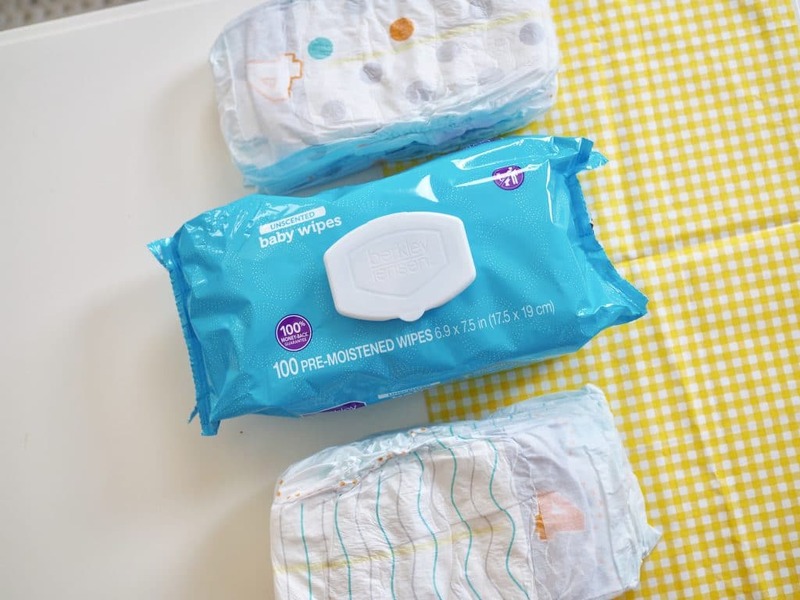 We’ve tried the Berkley Jensen Ultra Absorbent Diapers, Berkley Jensen Baby Wipes and training pants. All are awesome, and the price is awesome too. The only difference I’ve seen in the Berkley Jensen baby products and the leading brands is the amazing price. All of the Berkley Jensen products (including diapers and wipes) are carefully engineered and tested to deliver products with superior performance and reliability and are backed by a 100% money back guarantee. When you sign up for BJ’s you get a ton of coupons (I saved over $40 my first trip with coupons). It’s honestly so easy to get so many things in one place. 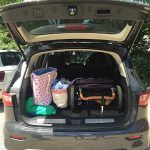 For example, one trip last week = diapers, wipes, training pants, shampoo/bath products for the family, paper towels, food for 2 weeks, shoes for one of the kids for school and 3 birthday party gifts (BJ’s has the best toys & books!). If you’re not a BJ’s member yet, I have a great refer-a-friend deal for you! 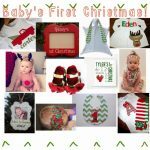 If you use my link (click here) to sign up, you get a $25 gift card to shop! A BJ’s Membership has other conveniences I didn’t know about at first: lowest gas prices around, ability to shop from BJs.com, the BJ’s mobile app and Shop BJs.com – Pick up in Club. BJ’s is also the only membership warehouse club to accept manufacturer’s coupons. Our Yellow Friday Deals and Ultimate Giveaway!